The arts and creative expression can be a powerful tool in supporting the rehabilitation process of prisoners and their re-integration back into the community on release. Arts Access Aotearoa receives funding from the Department of Corrections to provide an Arts in Corrections Advisory Service. There are 18 prisons from Invercargill through to Northland, and a remand centre in New Plymouth. In addition, Community Corrections manages approximately 30,000 offenders in the community. supports Corrections staff and volunteers to design and deliver effective arts projects, activities and events in prisons. This section features news updates, events, opportunities and arts activities in prisons around the country. It outlines and profiles the community of people, groups and organisations using the arts to support rehabilitation and reintegration. 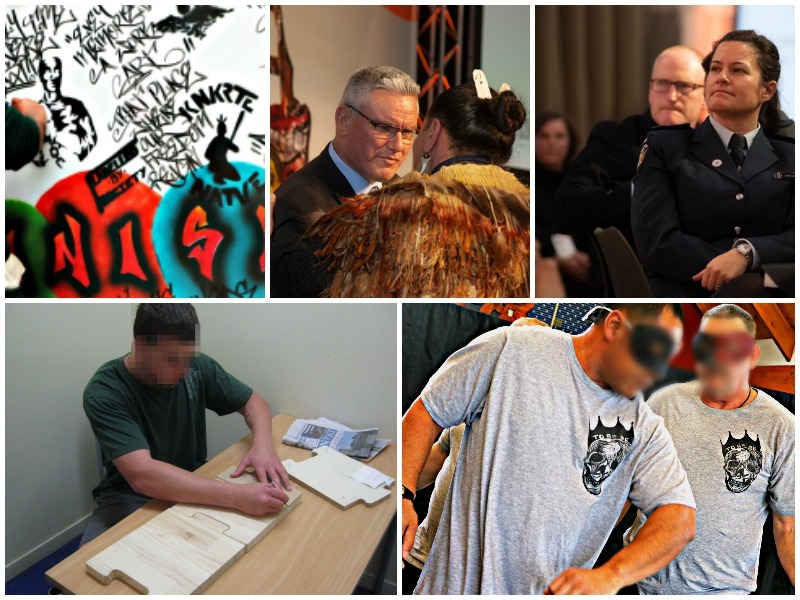 It also provides research, guidelines and information about the role of the arts in Corrections facilities, both in New Zealand and internationally. Chris Ulutupu is the Arts in Corrections Advisor, Arts Access Aotearoa. He works Monday to Wednesday. For information, advice and opportunities, please contact Chris (T: 04 802 4349 E: chris.ulutupu@artsaccess.org.nz). Every second month, we distribute Arts Access in Corrections, an e-newsletter highlighting news stories, profiles, research and resources. Sign up to receive your bi-monthly Arts Access in Corrections e-newsletter. Original generation time 1.4346 seconds. Cache Loaded in: 0.0004 seconds.